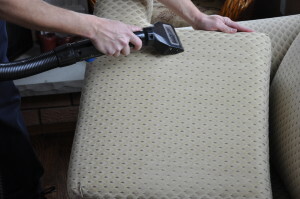 What is the best way to clean your carpets and furniture? 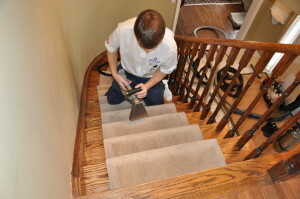 Industry experts agree there is a “best” method for cleaning carpets. Hot Water Extraction! 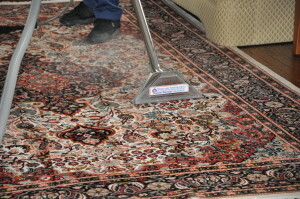 Many major carpet manufacturers recommend the ‘hot water soil extraction for safe carpet cleaning because of its proven advantages. 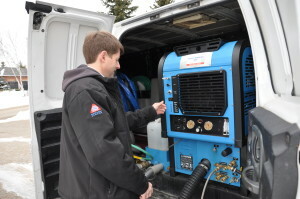 Highland Restoration truck mounted carpet cleaning unit removes 92% of the bacteria in your carpets and furniture. With for 30 years, in order to change the pre-treat, stain remover and emulsifier agents in our carpet & furniture cleaning to an environmentally safe yet powerful line of cleaning agents. We are able to steam clean as well or better then before using the same method and trained technicians you have trusted for years, leaving a little smaller carbon footprint in the environment.